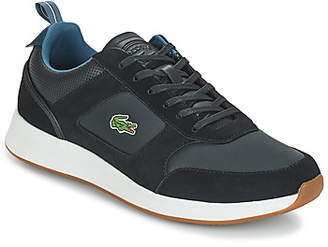 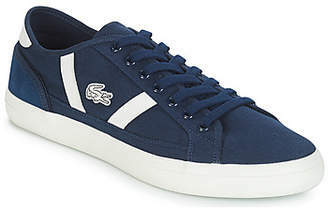 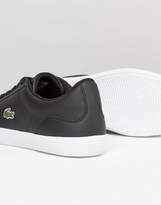 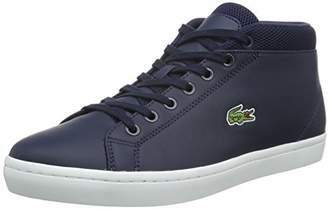 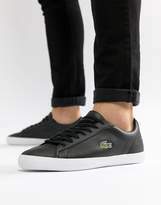 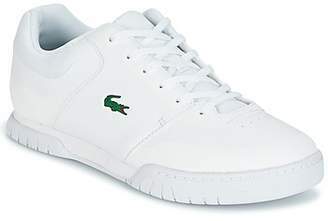 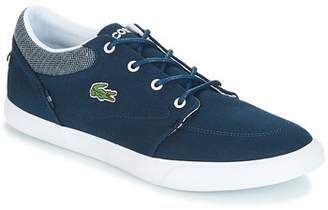 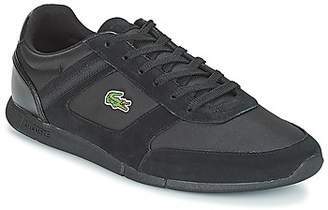 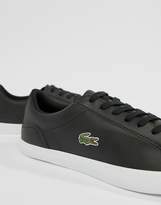 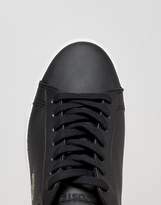 Trainers by Lacoste, Lace-up fastening, Signature crocodile emblem, For that logo lifestyle, Shaped cuff, Chunky sole, Moulded tread. 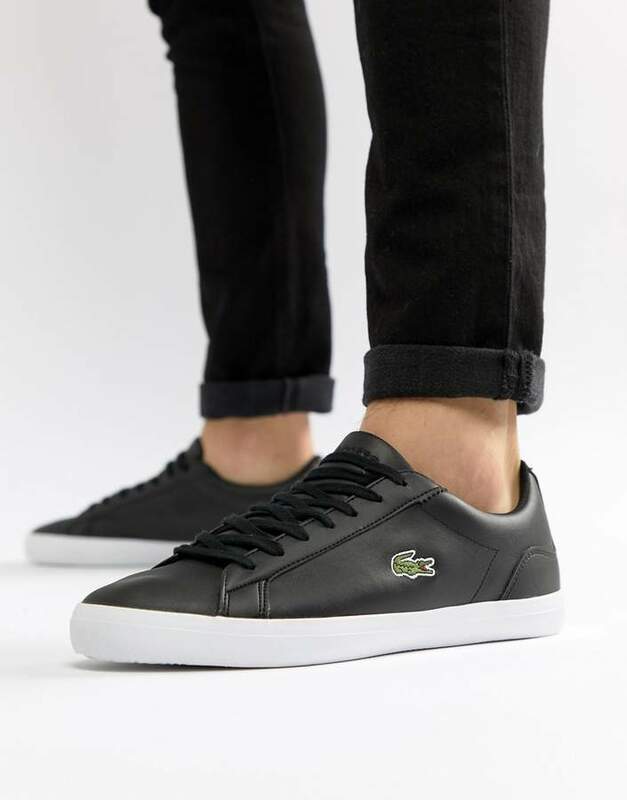 Famed for their iconic crocodile emblem, Lacoste was founded by tennis superstar Ren Lacoste in 1933 and was first to introduce the pique polo shirt. 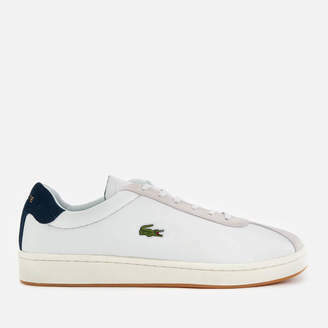 Utilising their sporting background, Lacoste fuse functionality with style to create their contemporary collections, embracing a bold use of colour in a wide range of products that include their timeless polo shirt as well as shoes and trainers.